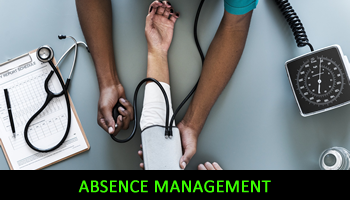 Sickness absence is one of the greatest costs for a business both in terms of lost input from those who are absent and the additional pressures this places upon colleagues who have to take up the strain. I can provide appropriate policies and procedures and additional support and training to allow employers to approach this potentially difficult area in a balanced, appropriate and fair manner. To discuss any issues around sickness absence and it’s possible effect on your business please give me a call on 07850 208701 or email me on rcwhrsolutions@talktalk.net noting your contact telephone number and I will come back to you as soon as I possibly can.